Contract Courses are supervised individual research or investigation under guidance of faculty member, with a culminating paper or project. 1. Determine and ask the faculty member you would like to do the contract course with. Contract courses may only be done with a faculty member and not a lecturer. Before meeting with the faculty member, you must already know what project you will be working on with the faculty. You must also in conjunction with the faculty member come up with a proposed reading list for your project. When a faculty member agrees to do a contract with you, finalize how often you will meet throughout the quarter, a summary of the project that you want to do and the evidence that you will present at the end of the quarter to show you have fulfilled the contract (paper). All of this information must be stated explicitly in the contract that you write up. Click on “contract courses” under the Features column on the left hand side. Fill out the appropriate contract information and print it out. Please be as specific as possible when you fill out the contract information. Contracts that don’t specifically state the information asked for in #2 (above) will most likely not be approved and will be returned to you for more information. 3. Have the faculty member sign your contract. If you are at your unit max for the quarter and need to petition for more units, please do so before your contract is turned into a counselor. 4. 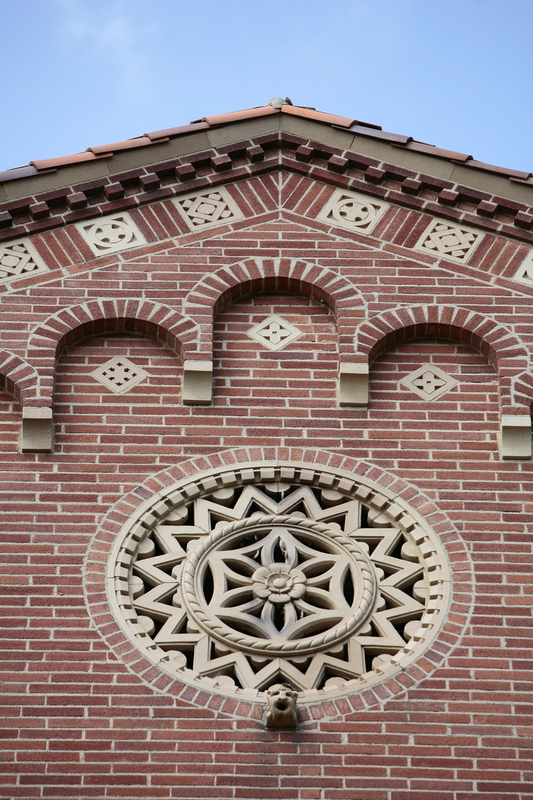 Bring the signed contract to Undergraduate Advisor at 290 Royce Hall. You must submit a detailed reading list of the sources you will be covering in your study (books, articles, etc) ALONG with the signed contract to 290 Royce. We will arrange to have it approved and signed by the Director of Undergraduate Studies and we will enroll you in the class. 5. 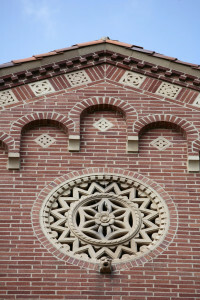 Submit a copy of your paper to Undergraduate Advisor at 290 Royce Hall. At the end of the quarter you are enrolled in the contract course you must submit a copy of your paper signed by you and the supervising faculty member to the ALC advisors. If you plan to use the contract course as a major/minor course requirement, you must also submit the ALC petition to the advisors to be reviewed by the Director of Undergraduate Studies. Tutorial, to be arranged. Recommended preparation: advanced reading knowledge of one Asian language. Limited to juniors/seniors. Supervised individual research or investigation under guidance of faculty mentor. Culminating paper or project required. May be repeated once with consent of instructor. Individual contract required. Letter grading. Tutorial, to be arranged. Limited to juniors/seniors and graduate students who desire more advanced or specialized instruction in Chinese. Individual intensive study, with scheduled meetings to be arranged between faculty member and student. Assigned reading and tangible evidence of mastery of subject matter required. May be repeated for credit. Individual contract required; see undergraduate adviser. P/NP or letter grading. Tutorial, to be arranged. Limited to juniors/seniors and graduate students who desire more advanced or specialized instruction in Japanese. Individual intensive study, with scheduled meetings to be arranged between faculty member and student. Assigned reading and tangible evidence of mastery of subject matter required. May be repeated for credit. Individual contract required; see undergraduate adviser. P/NP or letter grading. Tutorial, to be arranged. Limited to juniors/seniors and graduate students who desire more advanced or specialized instruction in Korean. Individual intensive study, with scheduled meetings to be arranged between faculty member and student. Assigned reading and tangible evidence of mastery of subject matter required. May be repeated for credit. Individual contract required; see undergraduate adviser. P/NP or letter grading. Tutorial, to be arranged. Limited to juniors/seniors and graduate students who desire more advanced or specialized treatment of one language offered in program beyond introductory and intermediate courses currently offered. Individual intensive study, with scheduled meetings to be arranged between faculty member and student. Assigned reading and tangible evidence of mastery of subject matter required. May be repeated for credit. Individual contract required; see academic coordinator. P/NP or letter grading. Tutorial, one hour; fieldwork, eight hours. Limited to juniors/seniors. Internship in supervised setting in community cultural or organizational setting. Students meet on regular basis with instructor and provide periodic journal reports of their experience. Final paper that combines academic research and knowledge gained from community experience required. Individual contract with supervising faculty member required. P/NP or letter grading. (Formerly numbered East Asian Languages and Cultures 89HC.) Tutorial, three hours. Limited to students in College Honors Program. Designed as adjunct to lower division lecture course. Individual study with lecture course instructor to explore topics in greater depth through supplemental readings, papers, or other activities. May be repeated for maximum of 4 units. Individual honors contract required. Honors content noted on transcript. Letter grading. (Formerly numbered East Asian Languages and Cultures 189HC.) Tutorial, three hours. Limited to students in College Honors Program. Designed as adjunct to upper division lecture course. Individual study with lecture course instructor to explore topics in greater depth through supplemental readings, papers, or other activities. May be repeated for maximum of 4 units. Individual honors contract required. Honors content noted on transcript. Letter grading. Tutorial, to be arranged. Preparation: one undergraduate departmental seminar. Limited to juniors/seniors. Development and completion of honors thesis under direct supervision of faculty member. May be repeated for maximum of 16 units. Individual contract required. Letter grading.